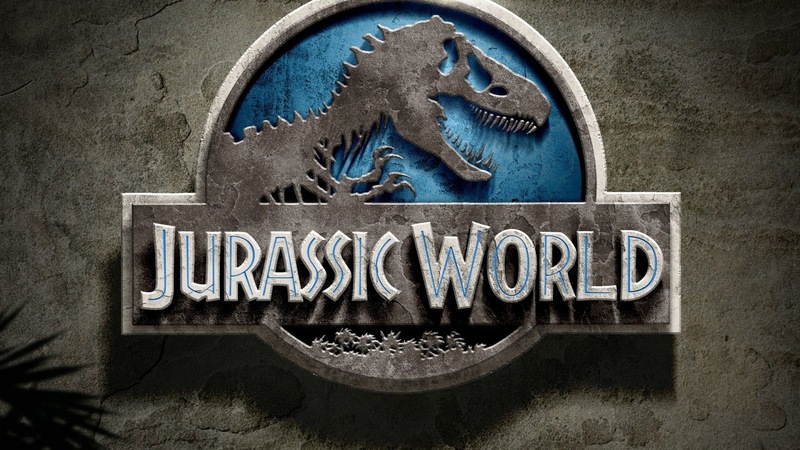 Overworked parents send their two bratty kids on vacation to be taken care of by their inattentive aunt on an island where greedy executives, violent politicians, and mad scientists breed prehistoric killing machines. Chris Pratt tries to save the park, the world, and the movie from self-destruction. It is a movie about the vanishing power of spectacle in which the power of spectacle vanishes. Like the kids looking at their phones rather than marveling at the mythical beasts in front of them, we are spoiled rotten by digital effects which can give us innumerable worlds like nothing we've ever seen. 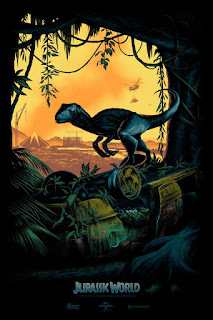 The park's allegory for modern cinemas is clear as they comment on needing to revitalize it every year with bigger and better attractions, but this point would have been more poignant if it weren't sharing screens with another truly spectacular vision from George Miller. The movie thinks spectacle is dead, but it's just shifting; rather than making increasingly large attractions, the park/theater simply needs to rethink the presentation of its exhibits. It is a movie about the corrupting influence of greed which is itself corrupted by the influence of greed. 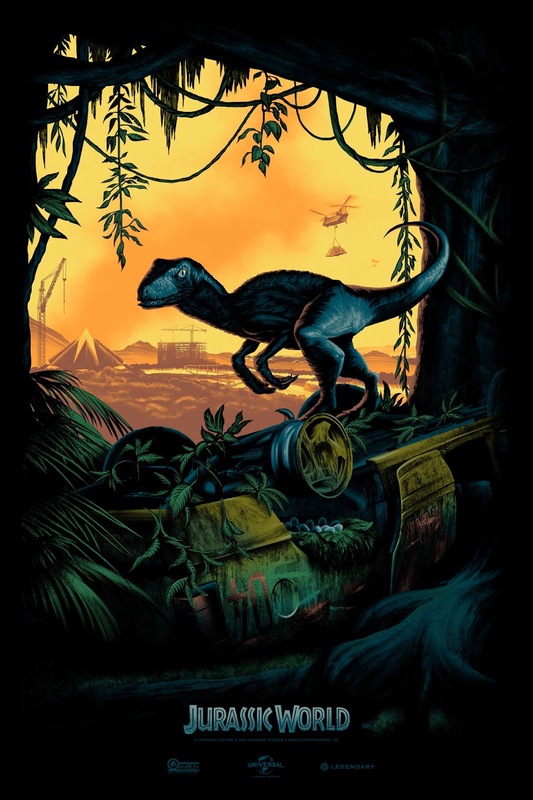 Just like this first Jurassic Park, this one spares no expense either in the world inside the film or in the realm of its own production. It also shows us the consequences of this necessary monetary investment: the money men are at least as evil as the creatures whose creation they're funding. But with the glut of product placement and expensive computer animation (not to mention the continuing epidemic of sequelitis), it becomes a case of wanting to have its critical CGI cake and digitally devour it too. It is ultimately a fascinatingly troubled film which is simultaneously examination and example of the problems of the modern Hollywood blockbuster. As a meta-commentary on the state of summer cinema, it's not as if the film has nothing to say. It has a clear perspective on the problem, but it falls victim to those same troubles just as much if not more than it ends up scrutinizing them. It draws attention to a series of tropes and stereotypes as if it's preparing to satirize them, but then it endorses them all the more completely. And yet it would have been enough to make the film interesting if it weren't forced to carry the deadweight of the narrative. The first two acts drag like a dead stegosaurus carcass, and while the velociraptor of the third act manages to build up some speed and momentum, it feels as futile as trying to escape the asteroid as it hurtles headlong toward mediocrity. 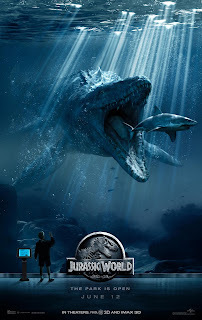 If the film has one saving grace it's the cast: Chris Pratt injects some much needed vitality into this dying breed, Bryce Dallas Howard pulls off a lot with an otherwise flat and unlikable character, and Vincent D'Onofrio plays a deliciously evil (albeit one-dimensional) villain. 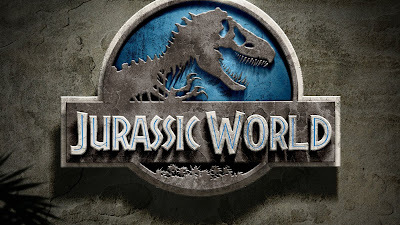 Where the original seemed to understand that the movie was about dinosaurs but the characters always had to come first, Jurassic World feels more like a theme park built around a selection of set pieces, and the effects are somehow less impressive than they were more than twenty years ago. The story is bookended with the kids' parents and there's a single line dropped about a potential divorce (never returned to or resolved), and Pratt's relationship with Howard gets a whopping three scenes to develop (it's no surprise to learn the script was endlessly rewritten in production). The film is mindless mayhem and little else; the character moments detract from it when they should elevate it. The attempt to turn this dinosaur movie into one about humans feels forced and artificial. 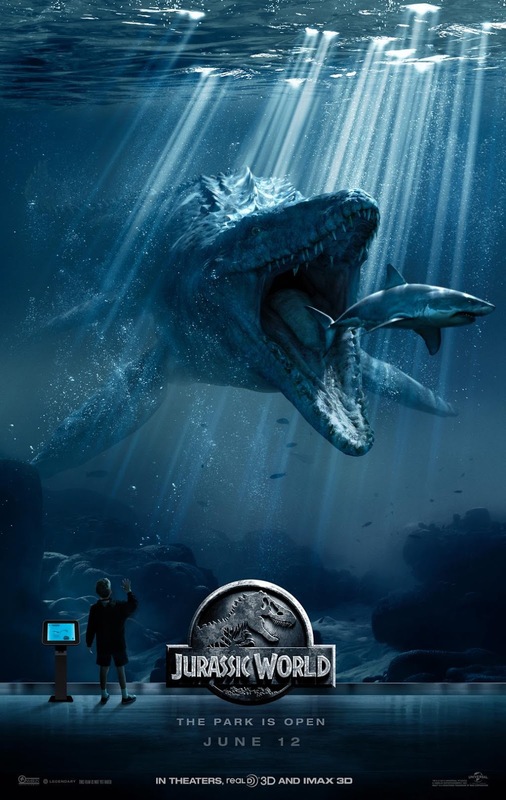 Jurassic World is a sad contradiction of a movie which is too much about its prehistoric hook to work as a character piece or self-aware commentary without quite committing to it enough to make something unique for the genre. Not the worst of the sequels, but not far off either.